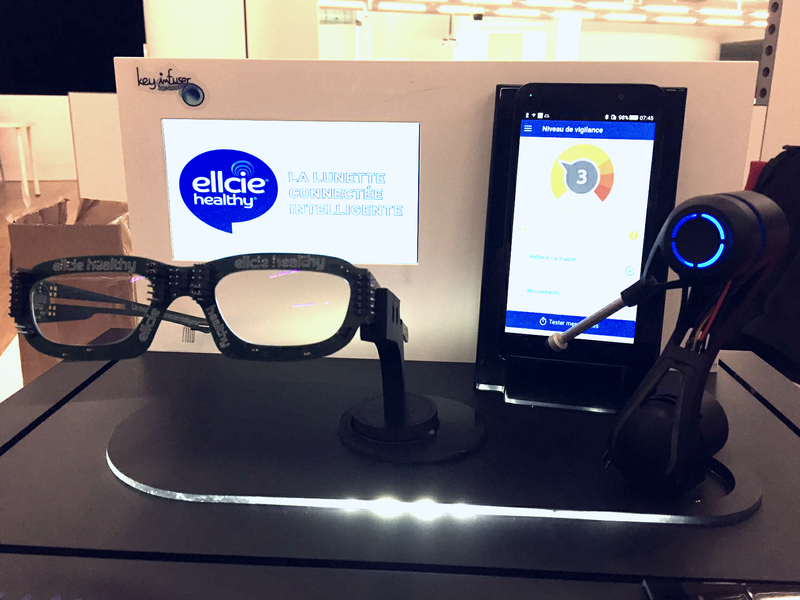 Keyinfuser demonstrator and the connected glasses Ellcie-Healthy in symbiosis at Health Future Show – Eurobiomed. KI ONE, a frame for Ellcie-Healthy frames ! 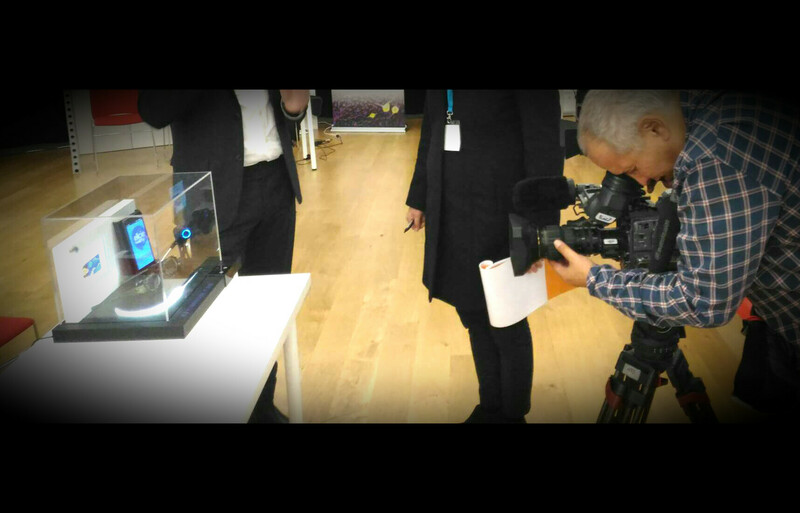 KiOne was present at the Health Future Show in Marseille on 6 december 2016. 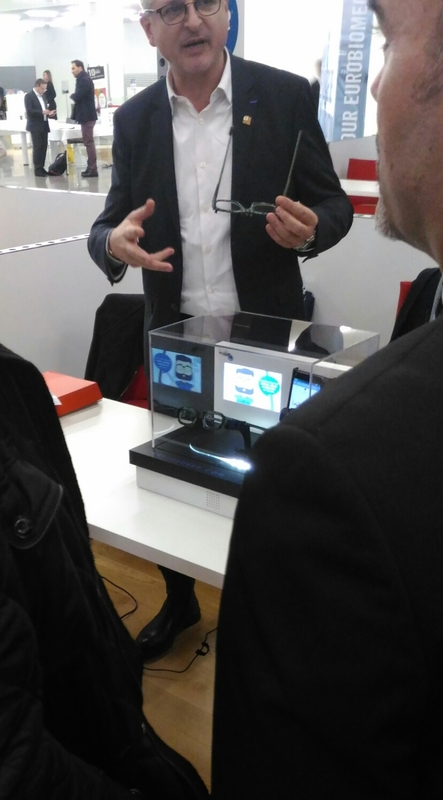 It demonstrated startup’s Ellcie-Healthy smart and connected glasses and their application.